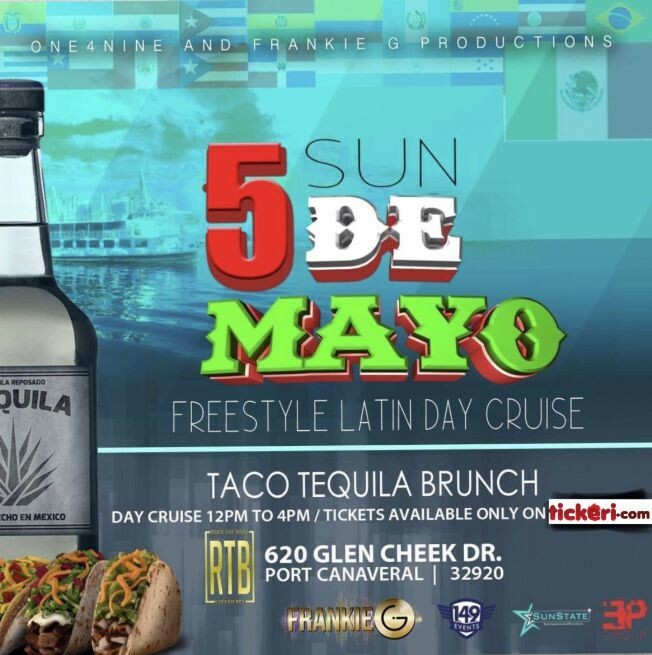 Thank you all who attended our sold out Freestyle Latin Cruise, back by popular demand, we are back for Cinco De Mayo! This will be a day party! Top Floor - Top 40! Brought to you by ; 149 events and Frankie G Productions!